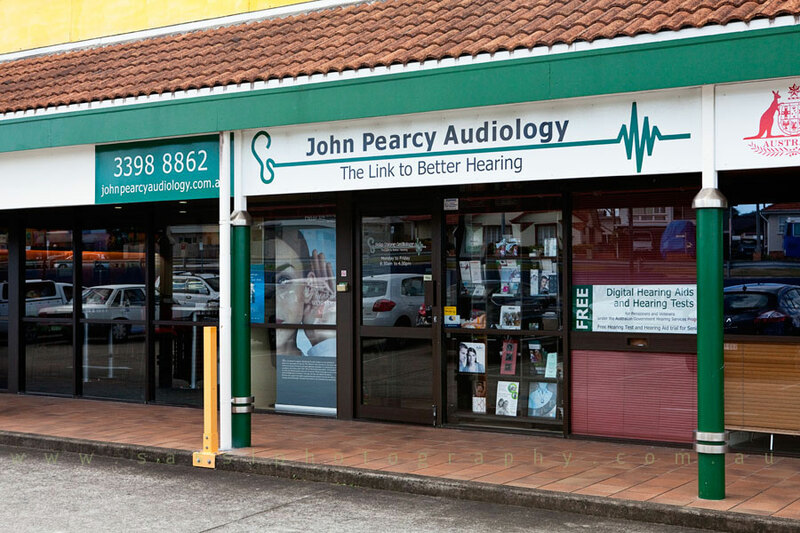 Permanently located at Carina, in Brisbane’s Central Eastern suburbs, John Pearcy Audiology is owned and operated by John Pearcy B.Sc., PG.Dip.Aud.,M.Aud.A.(CCP). Working as an Audiologist since 1996, with nearly ten years experience with the Commonwealth Government hearing services prior to launching John Pearcy Audiology in 2005. John Pearcy Audiology is OHS accredited, MedicarePlus registered and provides audiological services for clients of all ages. For contact and location details, please visit the Contact Us page. All of our audiologists are post-graduate qualified and full members of Audiology Australia, so you can be assured you are receiving quality care from highly trained, ethical professionals. 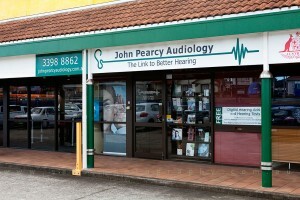 John Pearcy Audiology is a privately owned, fully independent audiology clinic. Our focus is on providing high quality service at an affordable price. With no alignment to any hearing aid manufacturer and no commission based selling incentives, you can be assured that our advice is based on experience, expertise and the specific requirements of each individual client.